Karnataka CET 2018: The candidates may apply through the official website, kea.kar.nic.in. Karnataka CET 2018: The Karnataka Examination Authority (KEA) will release the seat matrix details soon at the official website, kea.kar.nic.in. The result of Karnataka CET examination was declared on June 1. This year the examination was held on April 18 and 19. 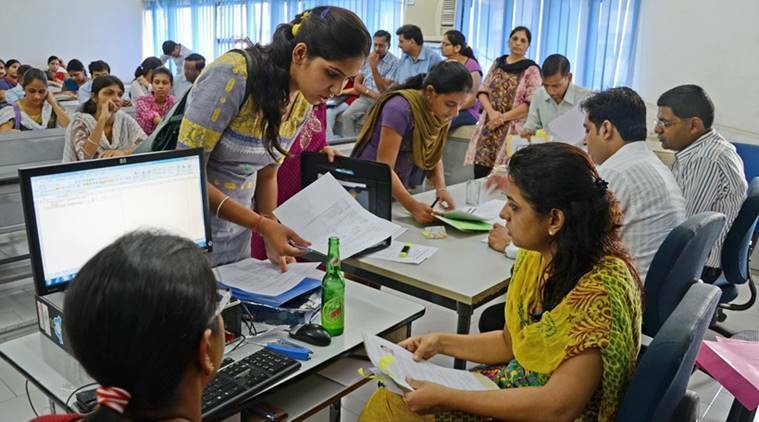 Document verification process: The candidates have to appear in the college for the document verification. The document verification process may start from the first week of July. The candidates need to verify these following documents, admit card, proof of nationality, voters id card, Aadhaar id, a copy of online application form, HSC or PUC II mark sheet, SSC (Class 10) mark sheet, health certificate at the time of online document verification process. The entrance exam is held by the Karnataka Examinations Authority (KEA). The successful candidates will get admission to the first year or first semester of full-time courses for government share of seats in engineering, technology, B Pharma, 2nd year B Pharma, Pharma-D courses and farm science courses.